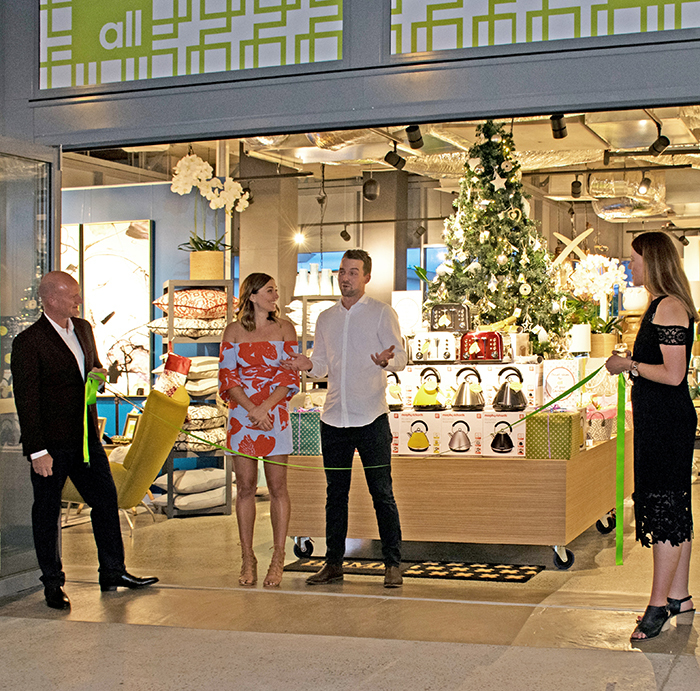 ALL celebrate the opening of their brand new retail showroom as part of a New York-inspired development at Varsity Lakes, Gold Coast. 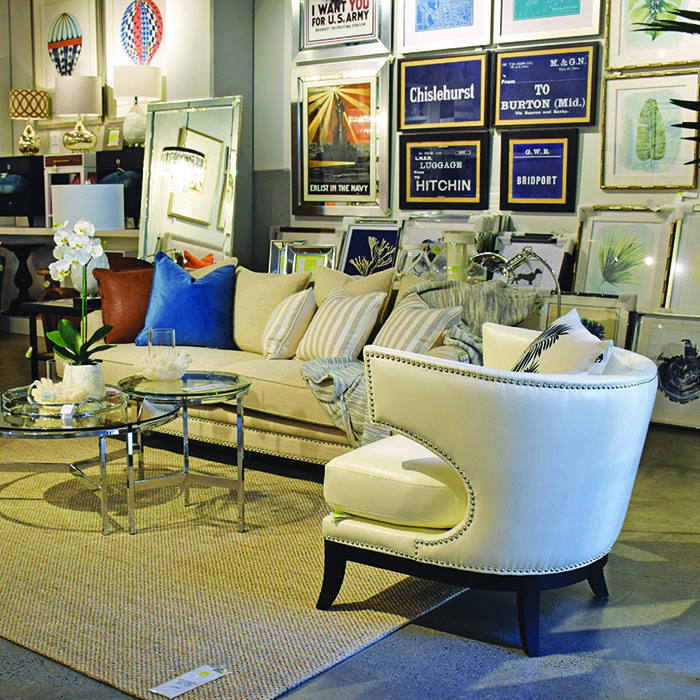 The Latest ALL showroom is located in the new Brooklyn Building at 190 Varsity Parade, where ALL is a part of the growing urban village community on the ground level. 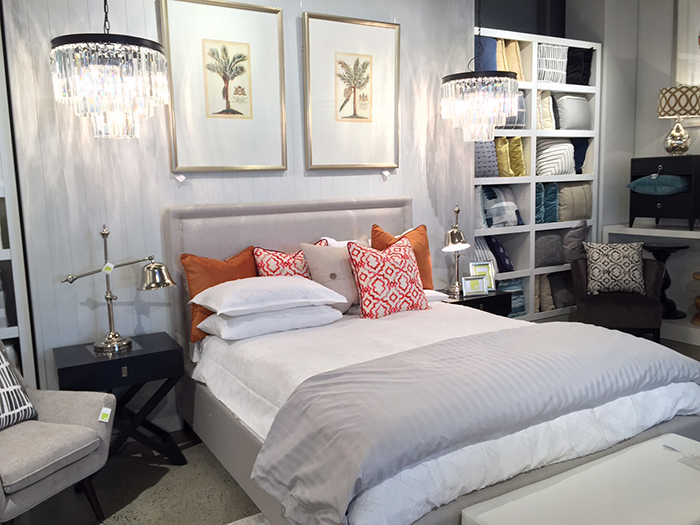 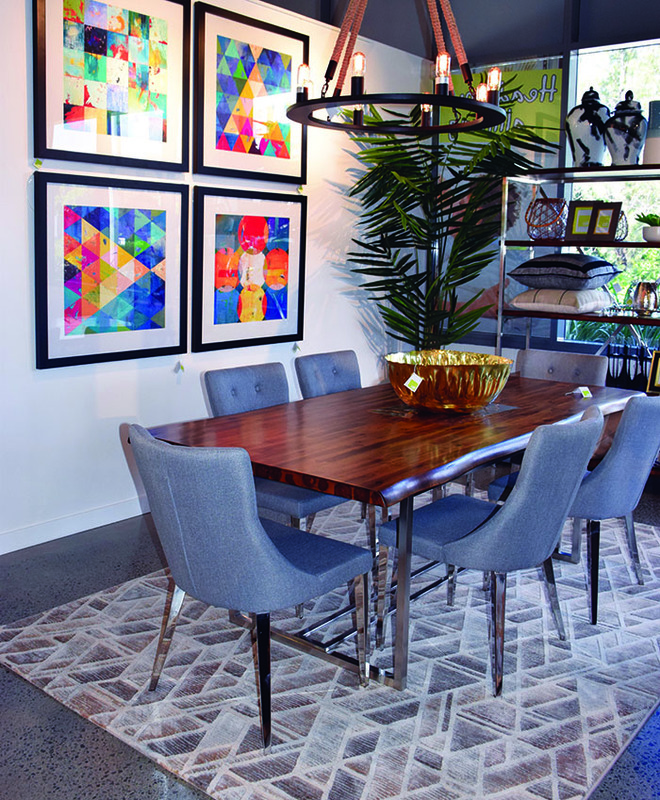 As part of the Robertsons group of companies that have been selling great value products for over ten years, ALL offers that same superior level of quality, unique furniture, and homewares, covering all styles from Hamptons to modern or edgy industrial. 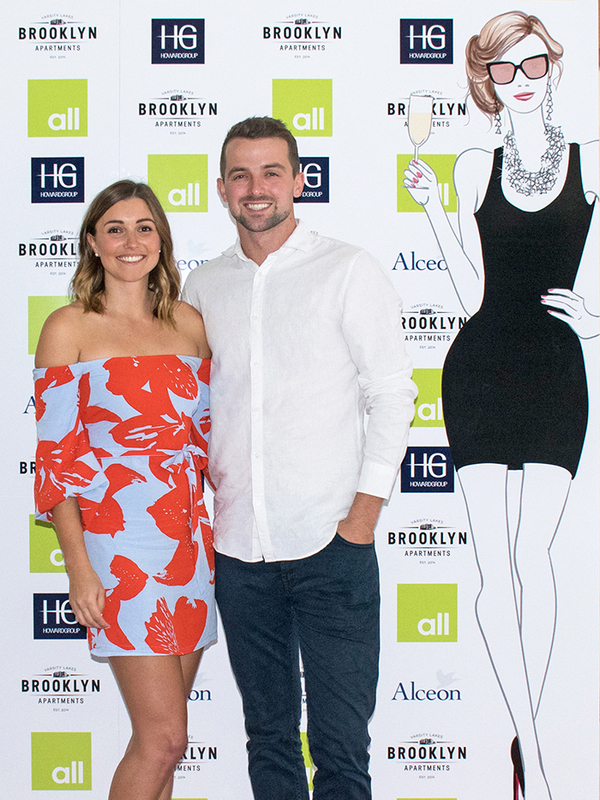 The launch party last week included a guest list of the who’s who of the local interiors scene, with The Block’s 2016 winning couple Will and Karlie also attending, officially opening the new ALL retail space and showroom. 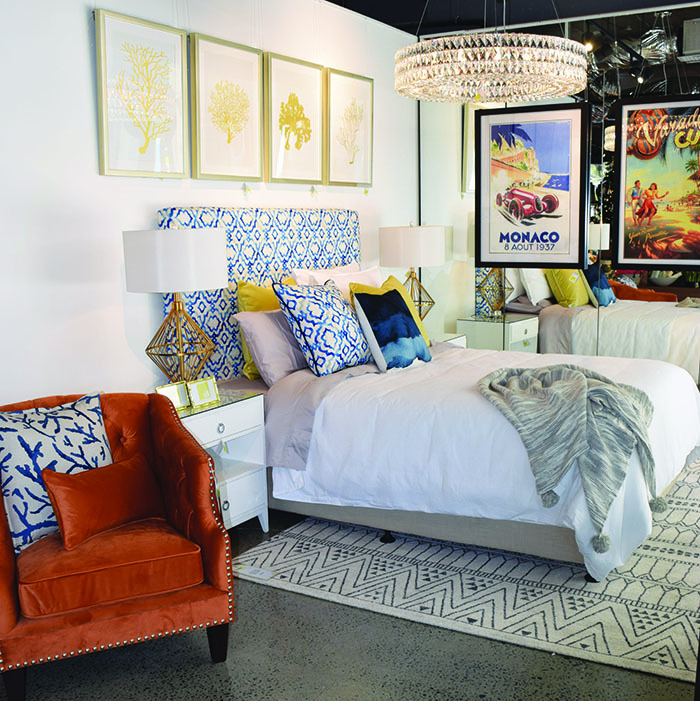 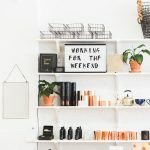 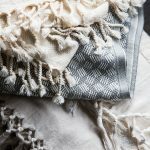 It’s an exciting new destination for home decorators hunting gorgeous homewares, furniture, and accessories (and just in time for Christmas shopping! 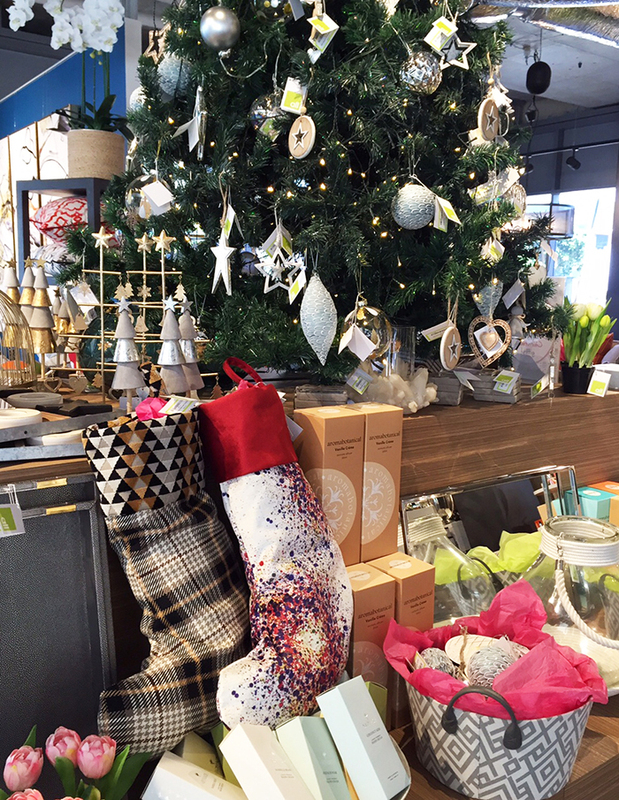 ), including Morphy Richards appliances, Ecology dinnerware and lots of beautiful ALL candles, cushions, lamps and artworks. 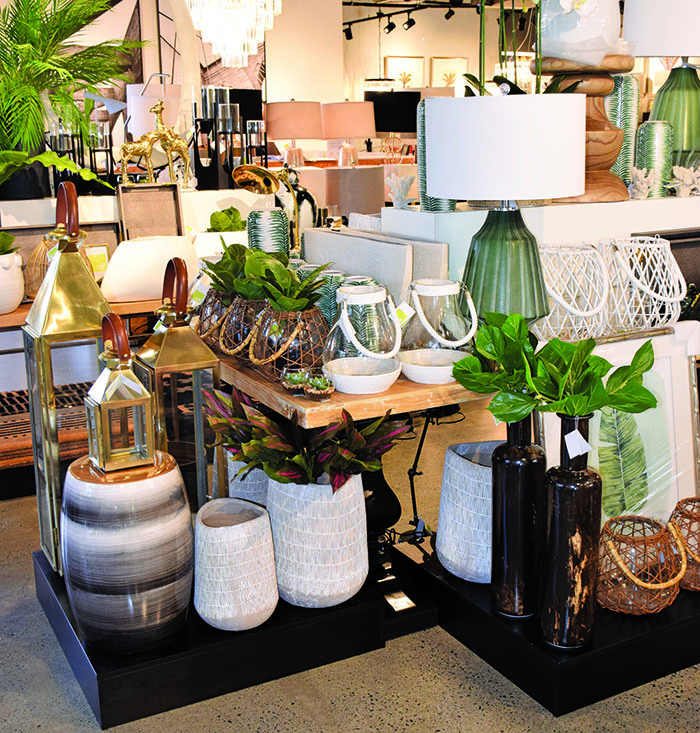 Complete with an in-house team of interior designers who are on hand to guide you through tailoring spaces to suit your style, a visit to the new ALL retail showroom at Varsity Lakes, Gold Coast, can help you transform your property into your dream home.